Astor is a 3* hotel located in Mexico City-North Insurgentes, Mexico. It features 60 rooms. 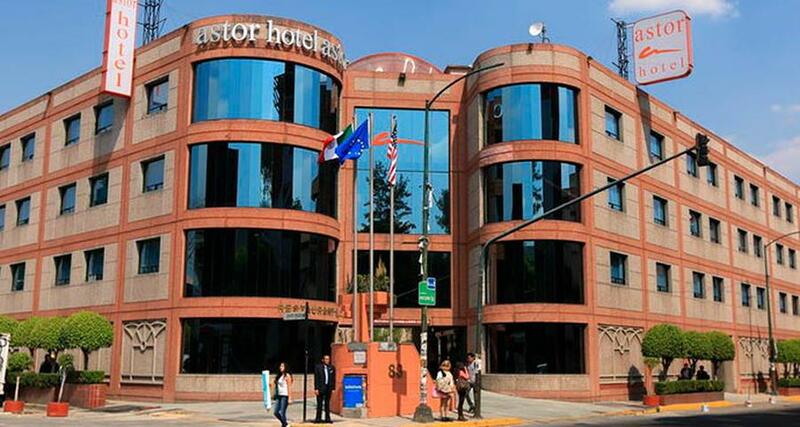 Astor is an ideal hotel with affordable rates and comfortable facilities located in Insurgentes Norte area, 440 yards away from the closest metrobus station and half a mile from the metro station. This Mexico City property features air-conditioned guestrooms with cable television and Wi-Fi, as well as a business center, parking, a restaurant and other convenient services for your business or leisure trip in this busy city.